Globe MassKara for MassKara Festival 2018 in Bacolod City! 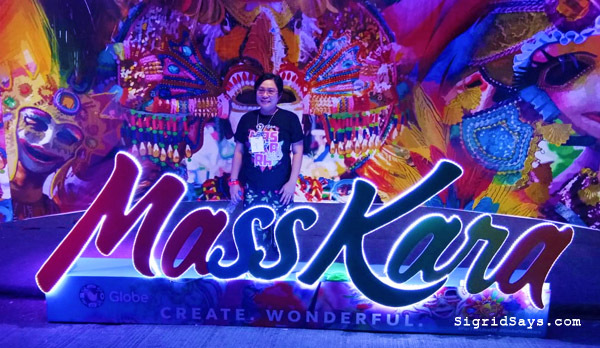 Enjoying Globe MassKara for the MassKara Festival 2018 in Bacolod City. The happiest and brightest festival came upon us again in Bacolod City with the MassKara Festival! And it was made more exciting with the Globe MassKara! 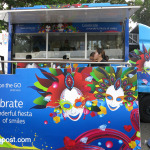 Globe Telecom joins the celebration of the MassKara Festival with so many activities. 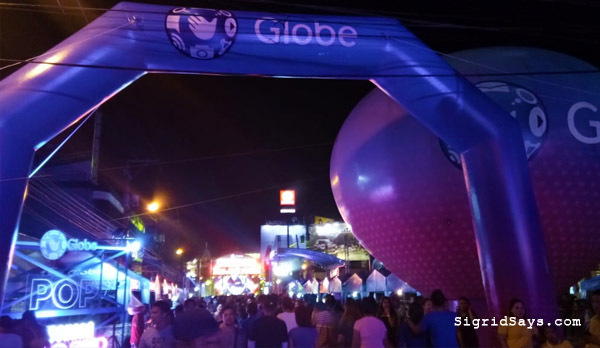 They called it #GlobeMasskara and they set up camp at the area from the 21st to the 23rd Lacson Street, Bacolod City. It was open from October 26 to 28, 2018. Crowds of people at the Globe Masskara village. Food plays an important role not only to the MassKara Festival experience, but to the Bacolod culture as a whole. 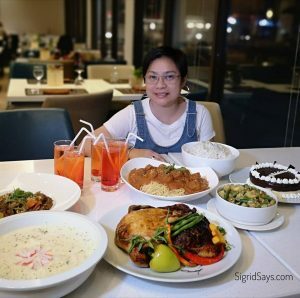 Locals and tourists alike feasted on the best Bacolod dishes at the Globe POP: MassKara Food Fair! From October 26 to 28, the 21st Street became a food haven featuring local startups and food concessionaires. 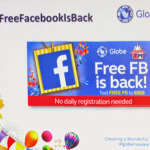 What’s more, Globe users got exclusive promos and freebies! 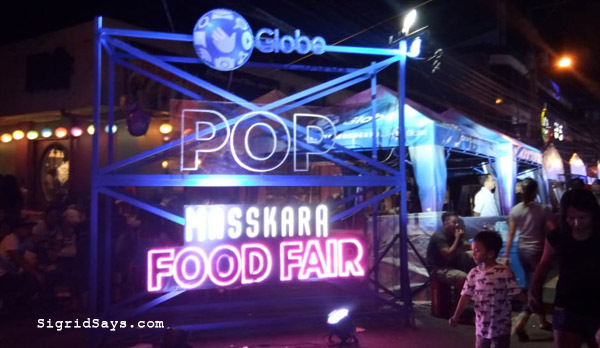 Bacolod restaurants and start ups were able to showcase their specialties at the Globe Pop MassKara Food Fair. 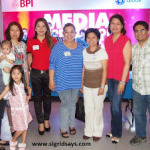 Globe brought well-loved Pinoy musicians to Bacolod! The crowd went wild for Spongecola, DJ Sedano, Kat DJ, and other local DJs at the Globe Masskara Loud Fest. After the heart-pumping partying, guests took a breather at the Globe Daydream on October 28 at the Ayala District Northpoint. 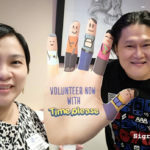 They enjoyed special performances from highly-anticipated artists Ben & Ben, Unique Salonga, and more. Globe held the first ever Globe At Home League of Legends Competition at Mineski La Salle. Many teams gathered and battled it out to win cash prizes, LOL vouchers, and special loot bags. It isn’t a Globe festival without a lot of exciting freebies! 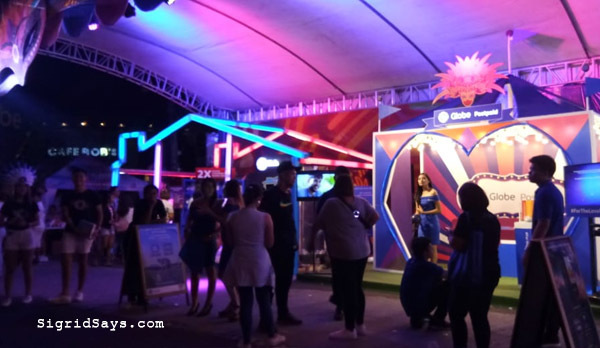 So many people enjoyed the #GlobeMasskara Fair at 21st Lacson Street and got exclusive prizes such as shirts, pouches, umbrellas, drinks, loot bags, and more. These booths were constantly filled with people who would like to receive Globe merch.